The sprawling U.S. healthcare industry has trouble managing patient information: Every doctor, medical office, hospital, pharmacy, therapist, and insurance company needs different pieces of data to properly care for patients. These records are scattered all over on each business’s computers – and some no doubt in filing cabinets too. They’re not all kept up to date with current information, as a person’s prescriptions change or new X-rays are taken, and they’re not easily shared from one provider to another. 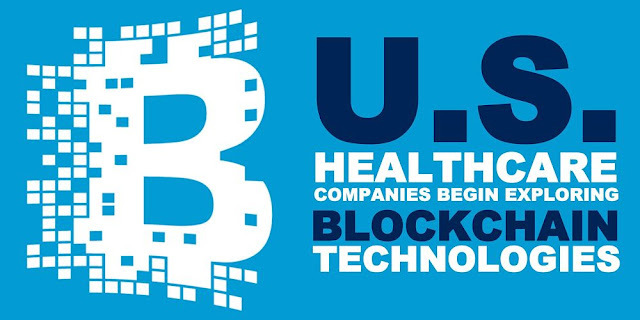 In addition to the major pharmaceutical companies’ supply-tracking experiment, other major U.S. health-care companies are beginning to explore blockchain technology. In early 2018, five of the country’s largest healthcare companies started using a blockchain system to collect data on health-care providers’ demographics. Using a similarly collaborative approach, Sweden recently began rolling out an interoperable blockchain health data platform called CareChain. CareChain is being publicized as "infrastructure that is owned and controlled by no one and everyone." Companies and individual people can use the system to store health information from disparate sources. The system also lets developers create apps and services that can access the information, to analyze users’ data and offer them tips, ideas, and products to improve their health. Offering an idea of what’s possible is Estonia, which since 2012 has been using blockchain technology to secure healthcare data and transactions, including putting 95 percent of health data in electronic form. All of the country’s healthcare billing is handled electronically, and 99 percent of its prescriptions are digital.